Every achiever had to start from somewhere, this is why Young Ed, a sixteen year old rapper from Mfanstipm High School decided to put out this demo. The young man spits over 8125Massive’s instrumental (Sampled from Adele’s Hometown Glory). 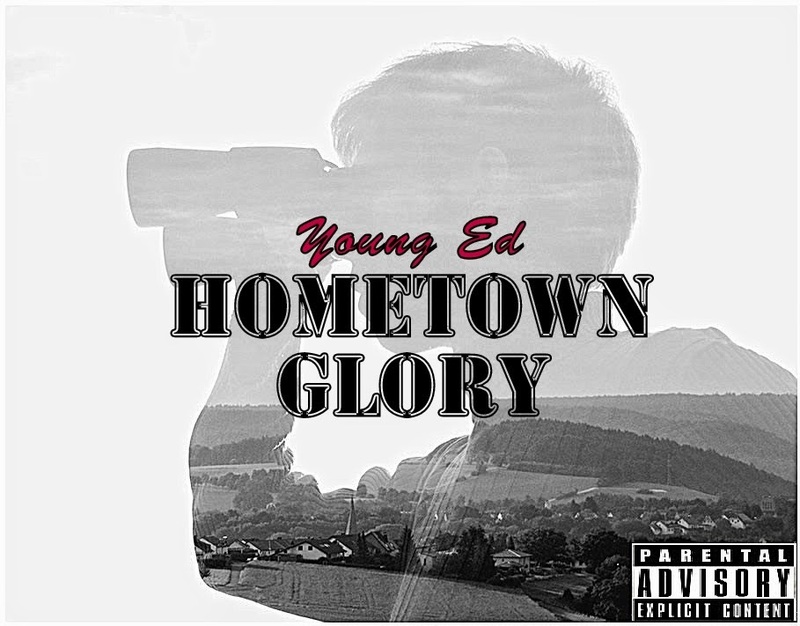 Young Ed’s “Hometown Glory” was mixed by Redemption. This isn’t a mastered record. Kindly share your constructive criticisms.